Accueil To see/to do Let’s have a meal and/or a drink! 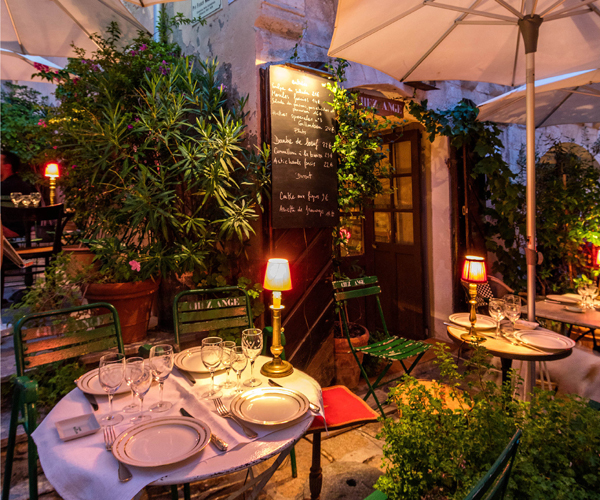 If France is considered “the” country of gastronomy, Italy is also reputed for its family cuisine then Corsica is perfect between the two! 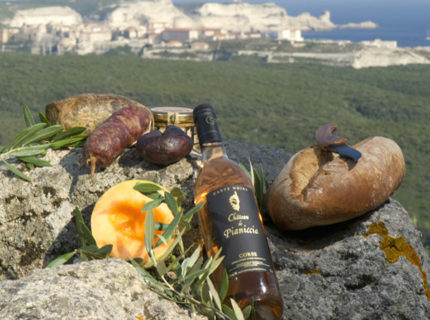 And Bonifacio is rich with culinary specialties! 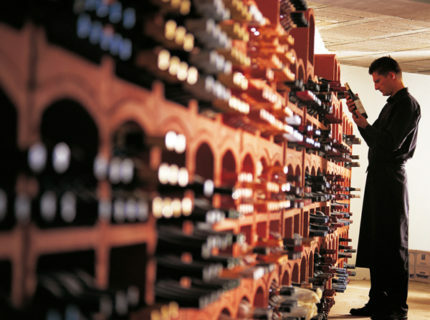 Whether in a Corsican restaurant where you can discover the Bonifacien recipes, or in a regional product fine food shop where you will enjoy the traditional cured meat platters “U Spuntinu” or in a bar immersed in the Corsican ambience with a glass wine, you will visit Corsica via your taste buds.